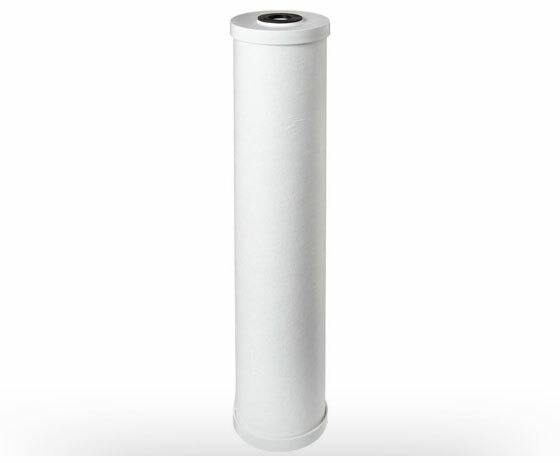 The SC Series of Carbon Wrap sediment cartridges are economical solutions for the reduction of sediment, chlorine; taste and odor from your drinking water supply. These cartridges consist of a carbon impregnated media in either a wrapped or pleated design with external netting for additional strength. Most models contain a meltblown center for core increased sediment reduction. The SC Series of Radial Flow Carbon cartridges provide an economical solution for the reduction of chlorine taste and odor in drinking water applications. Available in standard 4.5” diameter cartridges, the SC Series are constructed with a polypropylene (PP) center core surrounded by a second PP wrap. Between these two layers is a bed of granular activated carbon (GAC) for efficient CTO removal. This unique design significantly reduces the release of carbon fines associated with traditional GAC cartridges. The ParaGuard Series uses the latest in nanofiber technology to achieve some of the highest filtration characteristics within the industry. 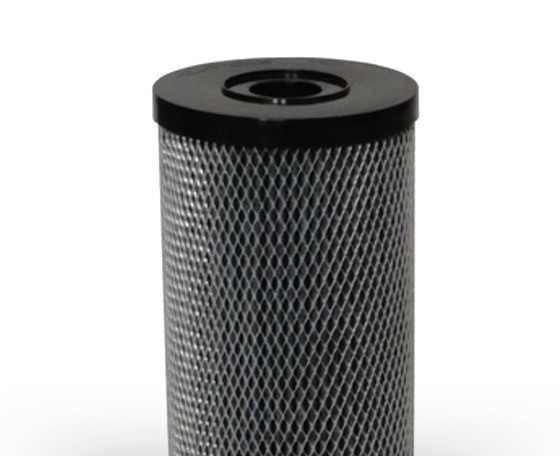 Using a patented filter media design, ParaGuard offers exceptionally high flow rates, efficiency, and dirt holding capacity. In addition, this media has been shown to reduce virus, bacteria, cysts, volatile organic compounds (VOC’s), disinfection byproducts (DPB’s), endotoxin, natural organic matter, and other sub‐micron particles. ParaGuard is also available in a powdered activated carbon (PAC) version for chlorine reduction.